Company went after domain name that was registered before it existed. A Florida company that trains developers on agile development and scrum has been found to have engaged in reverse domain name hijacking. Clearly Agile, Inc., which uses the domain name ClearlyAgileInc.com, filed a cybersquatting complaint against ClearlyAgile.com with World Intellectual Property Organization (WIPO). ClearlyAgile.com is used by another company that offers somewhat similar services. As you can imagine given their choice of domain names, ClearlyAgile.com was registered before the Complainant existed. The Complainant tried to buy the domain in 2016 but the parties didn’t work out a deal. Then a lawyer for the Florida company sent a demand letter to the domain owner in 2017. It waited another year to file the complaint. 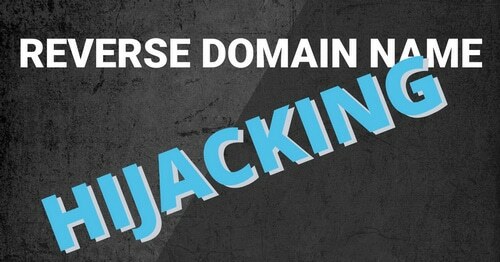 The case was dead-on-arrival because the domain owner could not be found to have registered a domain to target what was a non-existent company at the time of registration. Thus, panelist Scott Blackmer found that the case was reverse domain name hijacking. Trenam Kemker represented the Complainant. New Columbia Law Group PLLC represented the respondent. Do RDNH cases ever have any consequences for the thieves. Never read about any compensation payments or similar. Is the consequence simply being told that the stealing attempt has been unsuccessful? Serious question. We believe that ClearlyAgile.com is in violation of US Trademark laws. We thought we’d try a more inexpensive route to save them from the legal fees. This is now just the first step on a long journey.